You Are Here: Home > The 2019 Volkswagen Jetta, The 2019 Honda Civic, The 2019 Toyota Corolla Or The 2018 Mazda3 – Which One Is The Better Compact Sedan? The 2019 Volkswagen Jetta, The 2019 Honda Civic, The 2019 Toyota Corolla Or The 2018 Mazda3 – Which One Is The Better Compact Sedan? Visit Volkswagen of Gainesville today and discover why drivers from Ocala, Lake City, Orange Park and the surrounding areas in Florida choose us for their automotive needs. We provide excellent customer service in everything from car-shopping, to genuine OEM parts and accessories. Take a look at all four models side-by-side and you’ll notice there’s only one that’s been completely remixed for 2019, and that’s the 2019 Jetta! Featuring a redesigned exterior with a new sculpted hood, the 2019 Jetta stands out from its competitors with exciting features like LED headlights and taillights, and an oversized, panoramic sunroof. 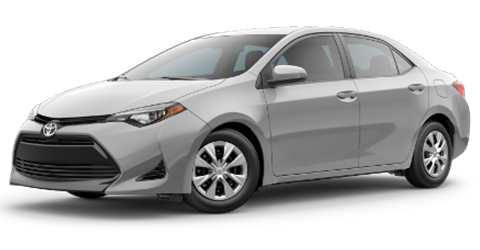 On the other hand, the 2019 Civic, Corolla and 2018 Mazda3 all have the same boring, lack-luster look on its exterior from the previous model year, despite having been refreshed. Want to see all the models side-by-side? Then get to your preferred dealership in Gainesville today! 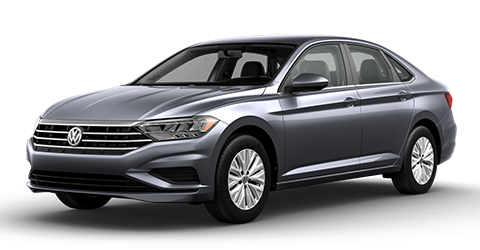 Volkswagen of Gainesville offers an extensive selection of New 2018 and 2019 Volkswagen Jetta models available for finance or lease. The 2019 Jetta exterior isn’t the only thing that Volkswagen remixed, it’s interior also received a full update this year. Get behind the wheel and you’ll notice a brand-new cockpit with easy-to-reach controls for all of your most important driving functions. 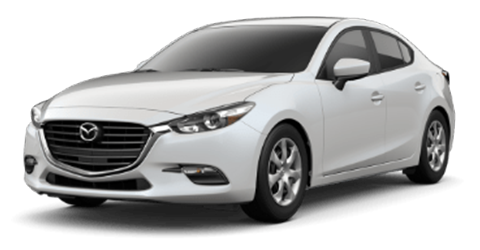 It also has amazing standard and available features like heated front seats, ventilated leather seating, Beats Audio™, a 10-color customizable interior ambient lighting system, and much more. You’ll still get some of your favorite features like its 8-inch touchscreen navigation display, Volkswagen Car-Net® App-Connect with Apple CarPlay™, Android Auto™, Pandora, and Google Maps. The 2019 Volkswagen Jetta also features Beats Audio™, which is not available in competitors like the 2019 Civic, Corolla, or 2018 Mazda3. Ready to get behind the wheel and experience it for yourself? Get to Volkswagen of Gainesville today! Our dealership proudly offers drivers from Ocala, Orange Park, Gainesville and the surrounding areas our best prices on all the top Volkswagen models, including the 2019 Volkswagen Jetta. 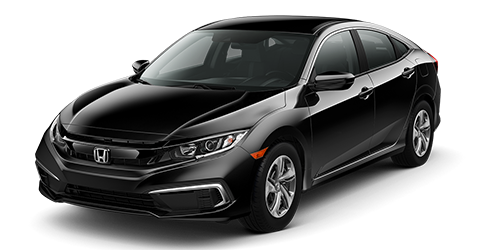 When it comes to the perfect balance of power and performance competitors like the 2019 Civic, Corolla and Mazda3 don’t stand a chance. That’s because every single 2019 Volkswagen Jetta now comes with turbo! So not only is the 2019 Jetta fast, it’s also amazingly efficient. All five trims come equipped with a standard 1.4L turbocharged inline-4 turbo with 6-speed manual transmission that can deliver up to 147 horsepower and 184 lb.-ft. of torque starting at just 1400 RPM! You can also opt for the 2019 Jetta with an 8-speed automatic configuration. The best part? You’ll still get up to an EPA-estimated 40 MPG on the highways of Florida! There’s nothing like deciding on which one is better after a test drive, so why wait? Our Gainesville car dealership has all the top 2019 Jetta trims in stock right now for you to choose from for your next test drive. Stop in and visit us today. When you spend as much time crafting cars for added safety as Volkswagen does, your reputation speaks for itself. So when you drive a new 2019 Volkswagen Jetta you’ll have the confidence to go further, safely. Plus, every new Volkswagen Jetta comes with The People First Warranty with a transferable Bumper-to-Bumper Limited Warranty of up to 6 years or 72,000 miles! * With this warranty, your car will be eligible for free-of-charge repair at your Volkswagen dealer. When you buy a new Volkswagen vehicle, your car will also be protected against corrosion perforation for 7 years or 100,000 miles, whichever comes first. Drive with complete peace of mind. Upgrade to a new Volkswagen Jetta and enjoy The People First Warranty. And when you buy your Volkswagen Jetta at Volkswagen of Gainesville, you’ll also get the Gainesville Advantage included at no additional charge. The Volkswagen of Gainesville Advantage includes great benefits like lifetime car washes, 3-year key replacement, and more. Still thinking about the 2019 Civic, Corolla, or 2018 Mazda3? We didn’t think so! Get to Volkswagen of Gainesville today and experience everything the new 2019 Volkswagen Jetta has to offer. Our Gainesville dealership offers an extensive selection of new Volkswagen Jetta models and Pre-owned Vehicles at our best price every day. We also have lease and car loan specialists available at our conveniently located dealership to provide you with all the help you need to get behind the wheel today. 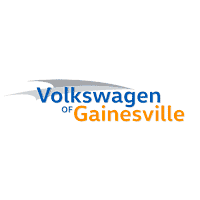 Volkswagen of Gainesville proudly serves drivers from Ocala, Orange Park, Lake City, and the surrounding areas in Florida near Gainesville. * 6 years/72,000 miles (whichever occurs first) New Vehicle Limited Warranty on MY2018 and newer VW vehicles, excluding e-Golf. Claim based on manufacturers’ published data on length and transferability of car and SUV Bumper-to-bumper/Basic warranty only. Not based on other separate warranties. See owner’s literature or dealer for warranty exclusions and limitations. We appreciate your interest in our inventory, and apologize we do not have model details displaying on the website at this time. Please fill the form out below and our team will quickly respond, or, please call us at (855) 868­-8731 for more information.